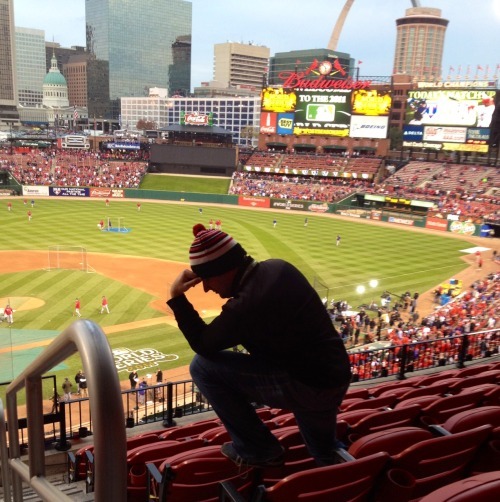 Tim Tebow pose gets its own meme: Tebowing! Tebowing.com All the kids are Tebowing (and honoring Abbey Road?) these days, apparently. All of five days ago, Jared Kleinstein and a group of fellow Denver-raised New York transplants noticed a victorious Tim Tebow quietly praying on a knee during his team's big celebration. So they photographed themselves doing the same outside their Broncos bar, Kleinstein decided to snap a few more pics, and finally he put them on the internet -- labeling the whole thing "Tebowing." 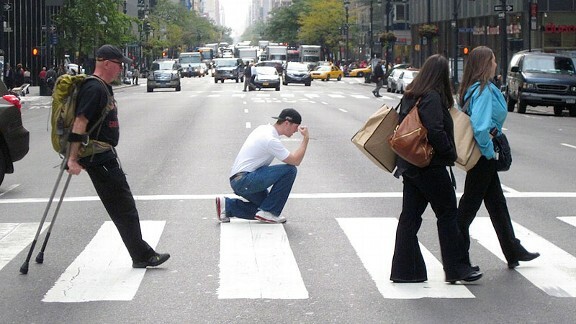 Now Tebowing is an internet meme in the vein of planking. From a few hundred page views on the site's first day (according to Kleinstein, who spoke to Page 2 on Thursday), and just two Twitter followers as late as Wednesday night, the movement has blown up. Now it's gone all the way to the World Series stands, the set of "The Biggest Loser," Major League Soccer goal celebrations, and even the Broncos locker room (courtesy of teammate Von Miller). Even Tebow himself has publicly approved. Tweeted the quarterback Thursday night: "#Tebowing - to get down on a knee and start praying, even if everyone else around you is doing something completely different. Love it!" And on Friday, he addressed it with reporters, also saying, according to Adam Schefter: "A kid that tweeted me with cancer said, 'I'm Tebowing while I'm chemoing.' How cool is that?" Naturally, Tebow told reporters he takes the movement's root -- prayer -- seriously. 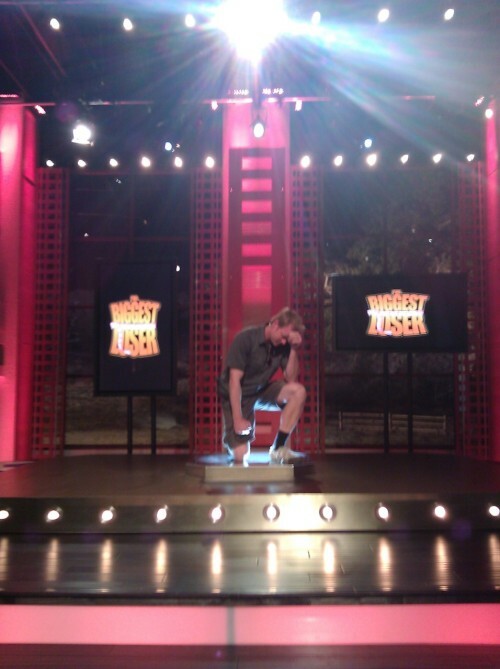 But, Kleinstein said, there's an important point to remember when considering Tebowing: "Tebowing is not [actual] praying. 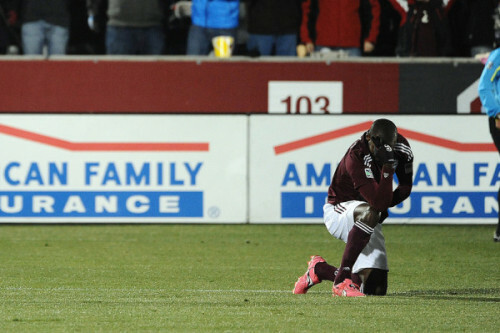 There's no necessary affiliation with any religion or movement other than [Tebow] himself." Yes, some might wonder how long the fad will last; "Obviously the blogosphere will comment," Kleinstein said, "and rip it to shreds or love it to death." Us? We have just one question. Will you be Tebowing this weekend? We're looking at you, La Russa.